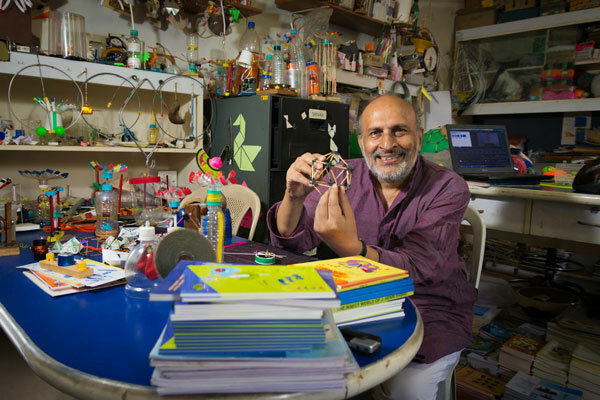 Drop on in to meet Arvind Gupta – India’s most prolific toymaker. 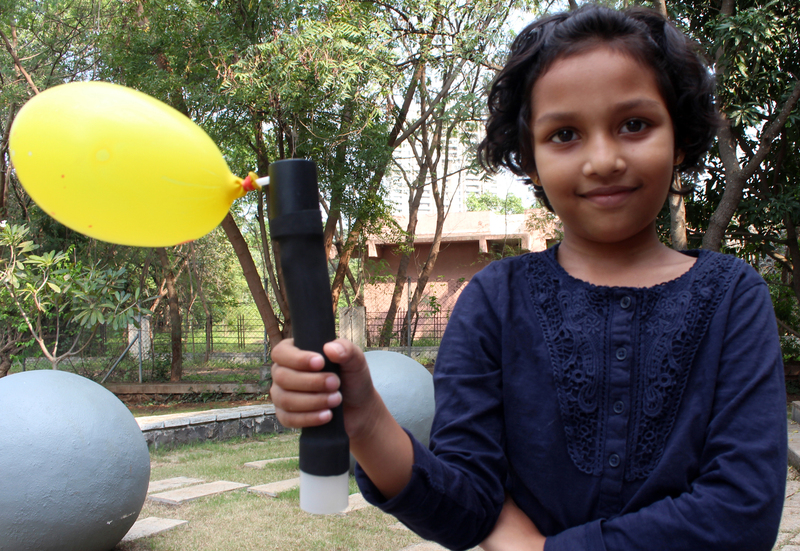 He’ll be hanging out in the Mosaic lounge whipping up toys from household waste and conducting a variety of science experiments for curious minds. Free. All ages. Drop on in.